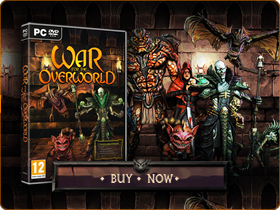 We are very excited to launch the War for the Overworld Kickstarter Demo! This will replace the previous playable showcase content and offer prospective Underlords the ability to create a cozy dungeon of their own design. We’ve added some new reward add-ons. Click here to play the new demo! This new demo showcases the base building blocks for designing a dungeon including: digging and fortifying walls, claiming tiles and placing basic rooms. 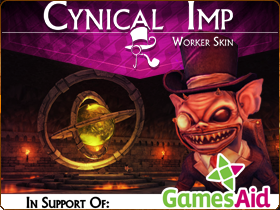 Underlords can summon, or even possess, Blood Imps if they find their work ethics less than desirable. Please be aware that this is an extremely early pre-alpha build of the game, don’t be surprised if you run into a bug or two! Curious Underlords should beware, for the Empire has set up a small base in the area. The Juggernauts guarding the base have a certain affinity for Blood Imp crêpes. However, new minions have surfaced in the dungeon whom, if paid well, could be very useful in keeping the Empire’s soldiers at bay. And with the new Barracks, you will be able to train them in the near future to be more effective. This takes us one step closer to showcasing what our team can accomplish, especially in a very short time, to bring you a true spiritual successor to Dungeon Keeper. Updates from this point will focus on adding more functionality and resolving any bugs that pop up. We would also like to begin revealing more of the features which distinguish us from other games such as Shrines, Veins of Evil and more over the next few weeks. As has been posted in previous updates, we are looking at ways for our backers to add additional copies of the game, T-shirts, and more to their pledges. Especially with the holidays approaching, we wanted to open these options up as soon as possible! 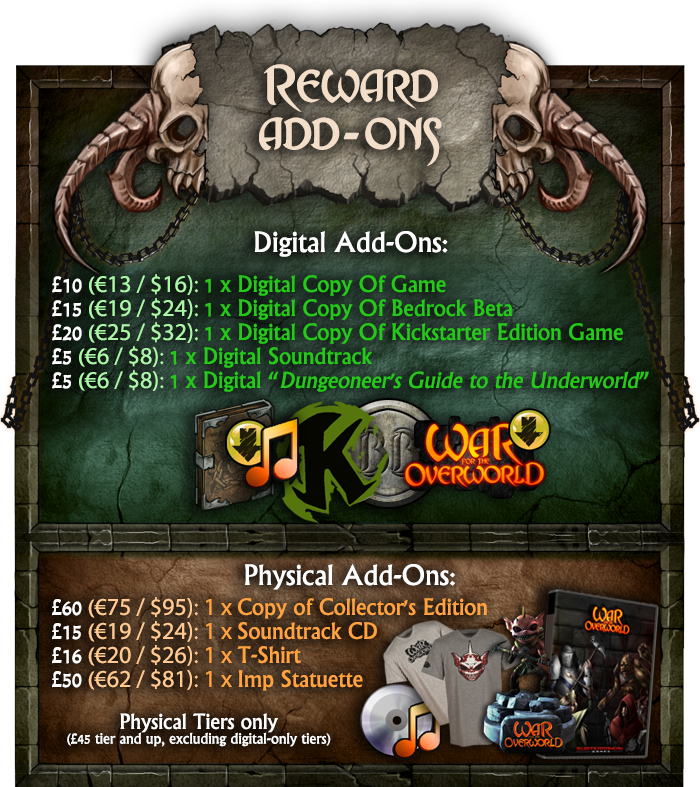 Adding these extras to your pledge is very easy, simply increase your pledge by the amount listed in the table below, and we will send a survey to you by email once the campaign ends so you can detail which extras you have chosen. It reminds me old and good game, about which you know very well. You made it good. Please, please, please……can you provide the option of filling in empty spaces with dirt? It is the only feature I thought was despirately needed in DK 1 and 2. This should be an easy option to program. I like what I see. I hope there will be an option to lower the height of the walls you are digging out. I always preferred playing that way. Also hoping you will be able to change your camera angle of view (not fixed) as well as the distance (zoom way in/out [especially out]). Permission: I give my consent to War for the Overworld to be in touch with me via email using the information I have provided in this form for the purpose of news, updates and marketing. What to expect: We value and respect your personal data and privacy. If you wish to withdraw your consent and stop hearing from us, simply click the unsubscribe link at the bottom of every email we send.